That was what the film director Herz Frank said when talking about the European Documentary Film Symposiums that were born in 1977 in Jurmala and have just celebrated the 30th anniversay. 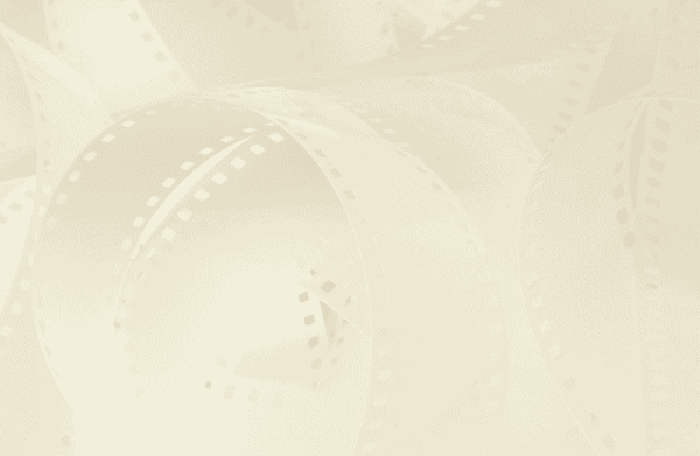 The book „Documentary Window to Europe” tells about a unique phenomenon in the history of Latvian film – a well organized place for the theoretical thought of professional filmmakers and theorists to concentrate. Herz Frank calls it the ambience of Platon Academy that „gives the chance to organize our own minds and to formulate important concepts. The Symposiums taught the young that a documenatry was not only a film of captured images, a technical cameraman work – cinematographer had to think and understand what, why, and for what reasons he was fimning”. Film director Ivars Seleckis, film critic Miks Savisko and theorist Ābrams Kleckins were the founders of the Symposium who literally stood around its cradle. Their memories, along with archive materials and documentary evidence formed the first part of this book – a story of how it all started and where it went. 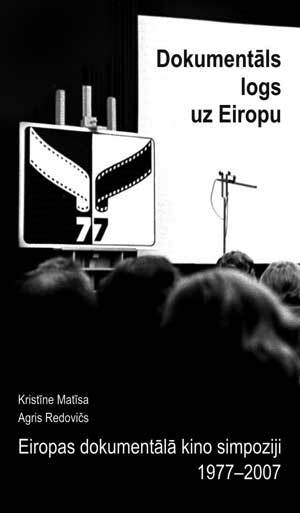 The second part of the book – where a reader can enjoy the flight of theoretic thought of documentary cinema – is a compilation of the most interesting and ageless excerpts form the reports delivered by paticipants of the Symposiums, collected by film scientist Agris Redovičs. The book will be useful for both film students and coteries, as well as for those who, even never having heard of the Riga Poetic Documentary School, would not resist some brain exercise in company of the great thinkers. Information provider: Kristine Matisa &GILDE. Information provider is responsible for the contents of published materials.